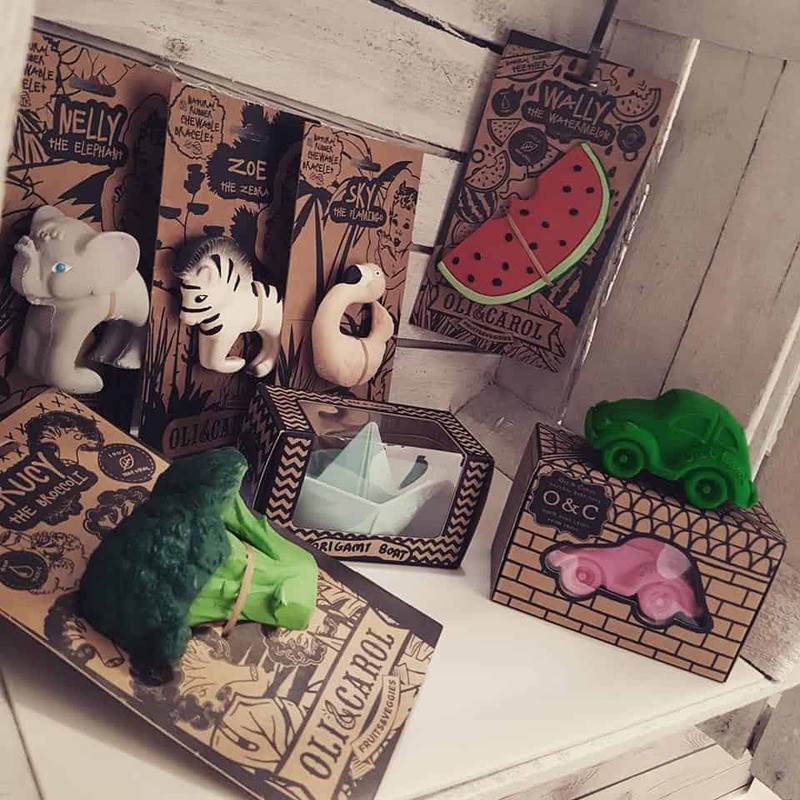 Brucy the Broccoli ?, Zoe the Zebra ?, Wally the Watermelon ? und ihre Freunde. Herzlich willkommen Oli & Carol ?